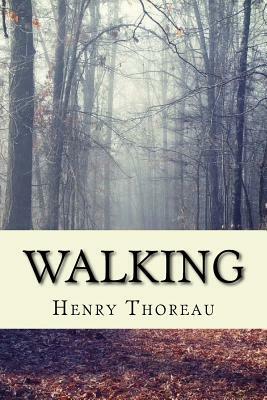 Walking, or sometimes referred to as "The Wild," is a lecture by Henry David Thoreau first delivered at the Concord Lyceum on April 23, 1851. Written between 1851 and 1860. Thoreau read the piece a total of ten times, more than any other of his lectures.